Why don’t Samsung and LG make streaming boxes? Samsung’s and LG’s streaming TV platforms are getting pretty good. Too bad you have to buy a whole TV with them. Not long ago, I thought of smart TV software—especially from the likes of Samsung and LG—as something to ignore. 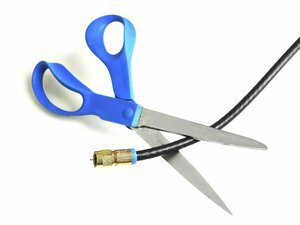 Dedicated streaming devices such as Roku’s Streaming Stick and Amazon’s Fire TV Stick offered slicker interfaces and better app selections, which made me wonder why TV makers even bothered making subpar software. A funny thing’s happened in recent years, though: Smart TV software from LG and Samsung has actually gotten pretty good. Now, I’m wondering why those companies don’t take a page from Roku and Amazon, and put their software on external streaming players. To be clear, I don’t own any Samsung or LG TVs, so I haven’t lived with their software like I have with all the major streaming devices. I did, however, check out both companies’ smart TVs during CES earlier this month, and I came away impressed with what they offer. Samsung’s app list lets you quickly preview what’s in each one. On Samsung TVs, scrolling through your app list shows a preview what’s available in each app. You can see what’s new in Netflix, for example, resume watching shows in Amazon Prime, or check out new releases in iTunes or Google Play Movies. It reminds me of the previews that appear in the top row of the Apple TV app launcher, but it works with any app instead of just your five favorites. 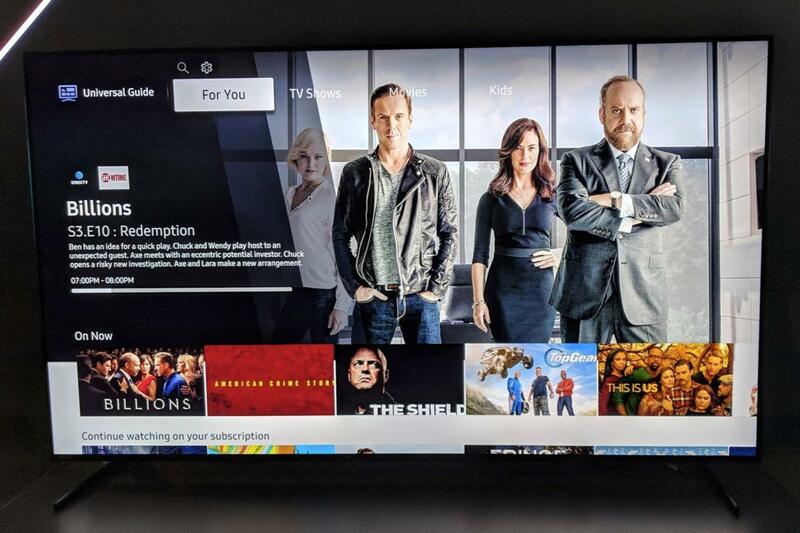 It’s also somewhat similar in spirit to the “Channel Rows” concept on Amazon Fire TV devices, but without the clutter of banner ads, Amazon video recommendations, and other unwanted content. Last year, Samsung also launched a new feature called Universal Guide, which recommends videos from across different apps and lets you quickly resume shows you’ve been watching. Again, the concept is similar to what Apple’s tried to accomplish through its TV app, but Samsung is now adding personalized recommendations based on the services you’re already paying for. Apple TV’s recommendations are more generic and will often send you crashing a paywall. The Universal Guide on Samsung TVs offers personalized recommendations across different apps. Samsung is even including far-field microphones for voice control in its 2019 TVs. That means you’ll be able to control the volume or ask Samsung’s Bixby assistant for recommendations when the remote’s out of reach on the coffee table. The only standalone streaming devices that have far-field voice built into their hardware are Amazon’s Fire TV Cube and Nvidia’s Shield TV (through its optional game controller). 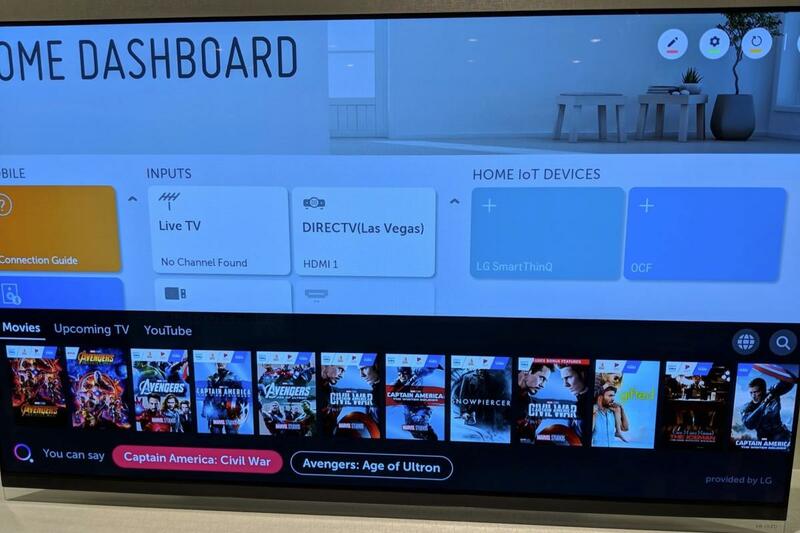 Speaking of voice control, LG’s latest TVs have a clever way of supporting multiple voice assistants: If you press the remote’s microphone button and ask for movie or TV recommendations, LG’s ThinQ AI will provide the answers, with icons showing where you can watch each result. For more general queries or smart home controls, Google Assistant will respond to your voice commands instead. LG TVs also support Alexa, which you can access by holding down the remote’s Amazon Prime button. That could be useful for listening to Amazon Music or controlling Alexa-enabled smart home devices. By comparison, there isn’t a single streaming player that supports multiple voice assistants through its remote control. LG’s universal search results are pretty slick. Unlike most streaming devices, LG and Samsung TVs will even support certain Apple services. Samsung TVs are getting a built-in iTunes app and AirPlay 2 support for launching media from iOS or Mac devices. LG TVs will support AirPlay 2 as well, and they’re getting HomeKit support for controlling basic TV functions with Siri voice commands. The only streaming player that supports these services is Apple TV. 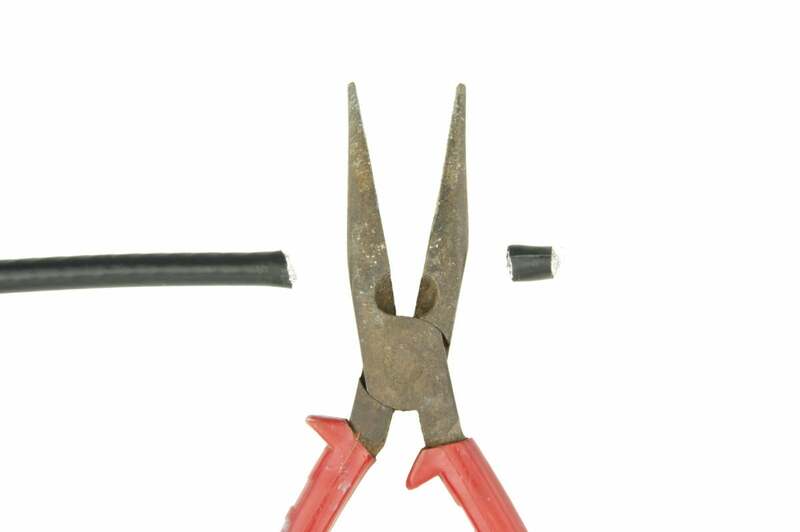 Unfortunately, I’ve never seen an explanation for why Samsung and LG don’t offer their own streaming boxes or sticks. 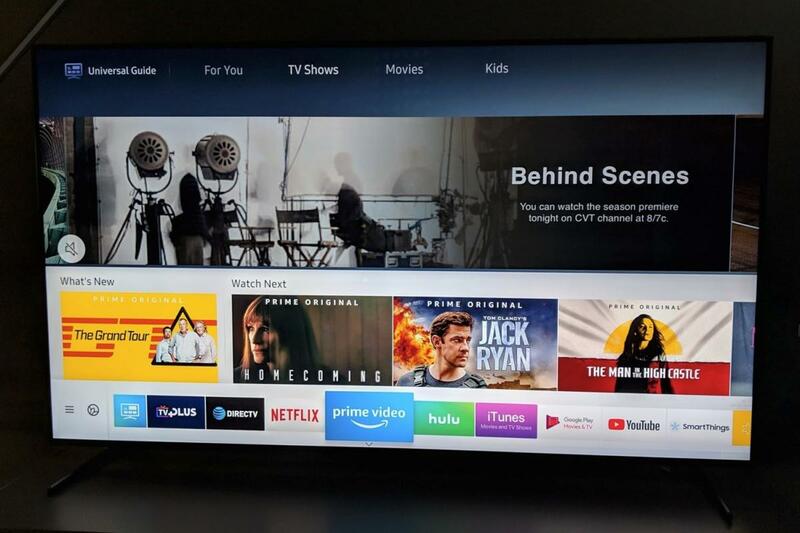 My best guess is that both companies view smart TV software as a unique selling point for their hardware, and they don’t want to give that up by separating the two sides. Still, I can think of several reasons why standalone streaming devices would make sense, both for TV makers and their users. Without a way to stick with Samsung’s or LG’s platforms that doesn’t involve buying a new television, it’s hard to recommend their hardware solely on the strength of their software. In light of what both companies were showing off at CES, that seems like a shame.